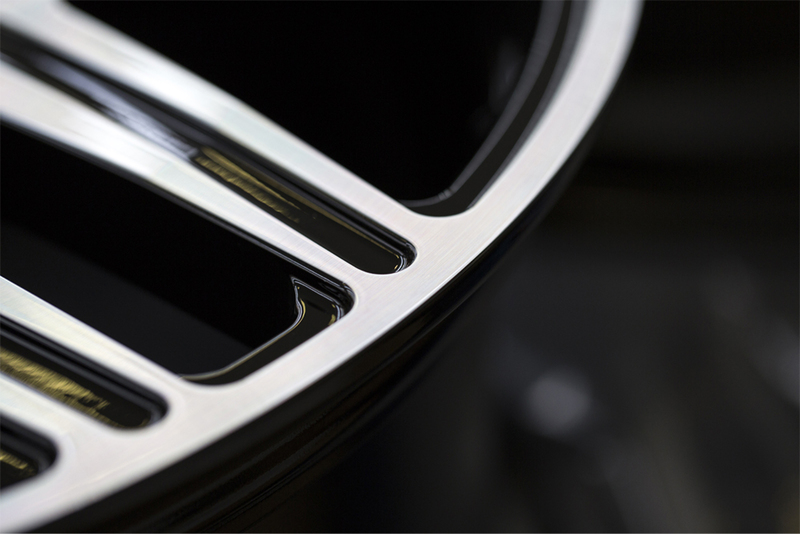 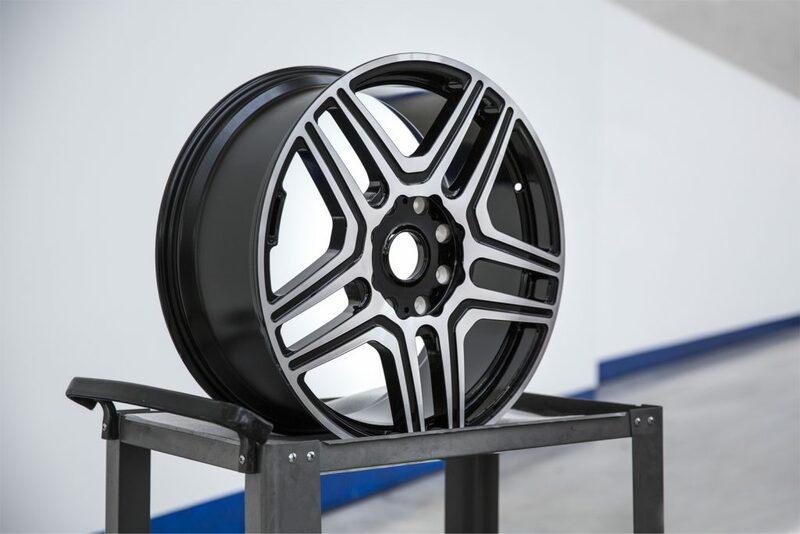 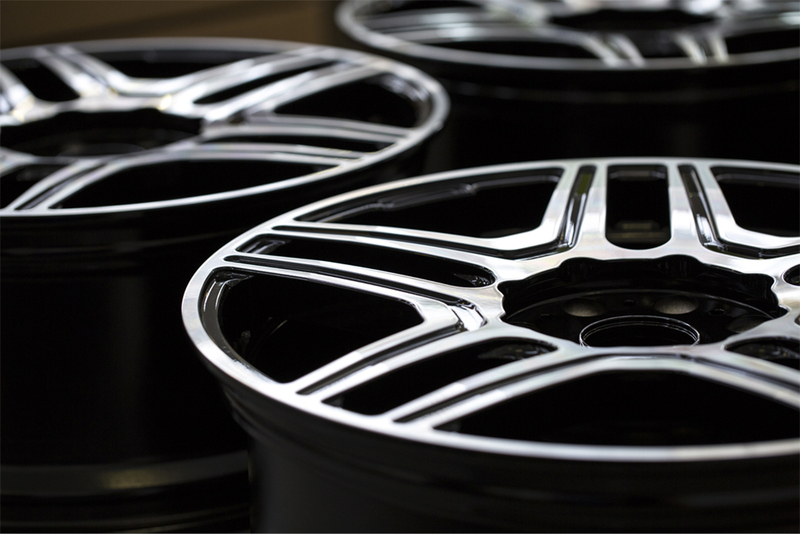 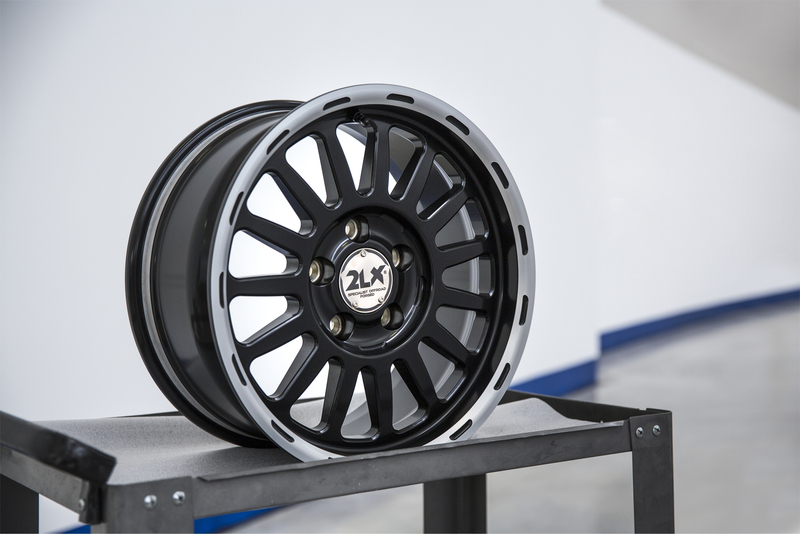 we produce wheels for the most prestigious car manufacturers, not published in photos for reasons of confidentiality. 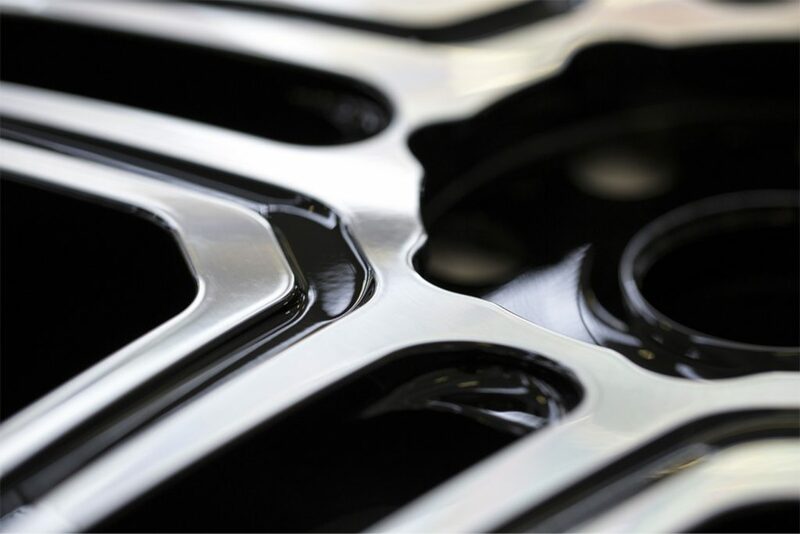 We are since many years a reliable supplier for limited edition luxury car manufacturer and for the One-Off sector. 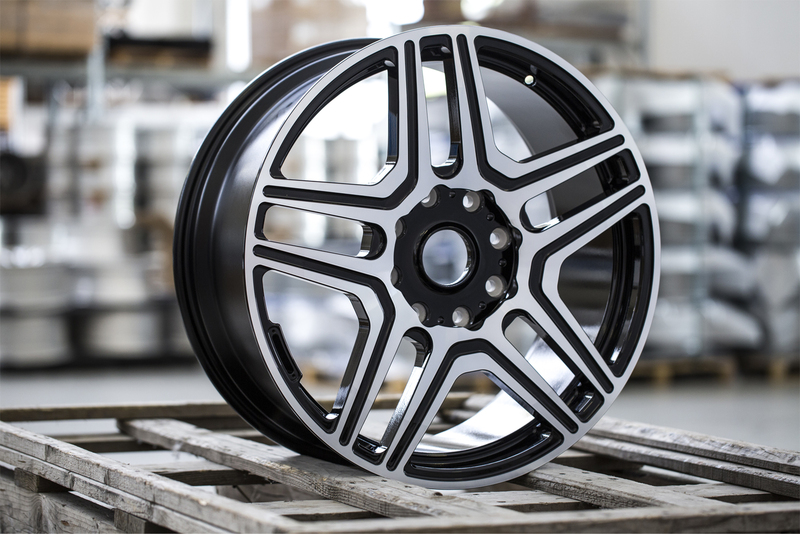 One of our first limited edition business has been the Moncenisio project, developed by Mr.Alfredo Stola.